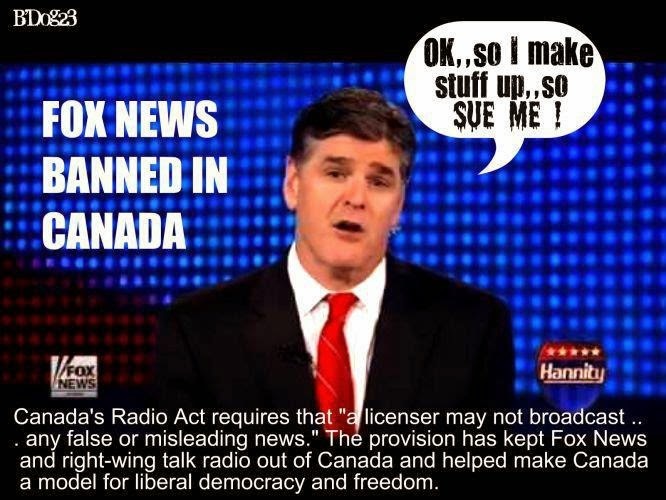 Paul Rosenberg has an article at Alternet.org, "The Fake Patriotism of Fox News," or "What the right doesn't get about Memorial Day," that isn't much of a surprise to our regular readers but might be for the Fox News crowd. "Memorial Day — or Decoration Day, as it is also known — is a day of remembrance. But what, exactly, are we remembering? That is a question worth pondering this Memorial Day weekend. But first, to get warmed up, here’s an easier one: Which of these is not like the others? "(A) On Memorial Day, 1983, President Ronald Reagan attended a summit meeting in Williamsburg, Va., with leaders of the industrialized democracies, while Deputy Secretary of Defense W. Paul Thayer laid a wreath at Arlington Cemetery during the Memorial Day ceremony. "(B) On Memorial Day, 1992, President George H.W. Bush attended a wreath-laying ceremony in Kennebunkport, Maine, where he also made brief remarks at an American Legion hall, and played a round of golf, while Vice President Dan Quayle laid a wreath at the Tomb of the Unknowns at Arlington National Cemetery. "(C) On Memorial Day, 2002, President Bush George W. Bush attended a ceremony at the Normandy American Cemetery in France. "(D) On Memorial Day, 2010, President Barack Obama attended a Memorial Day ceremony at Abraham Lincoln National Cemetery in Elwood, Illinois, while Vice President Joe Biden participated in the customary wreath-laying ceremony at the Tomb of the Unknown Soldier at Arlington National Cemetery. "Obama skipping the Tomb of the Unknowns this weekend for Chicago is offensive. Chicago can wait. The Commander-in-Chief has a job to do." "If the thrust of the attack is that this “breaks tradition” and is therefore possibly “offensive” to soldiers, then conservatives either need to abandon this talking point or embrace the idea that several of their Republican heroes also hated the troops." "But that’s not how the noise machine works, which Erick Erickson demonstrated on Twitter yesterday. "Neat trick, eh? This is evidence Obama hates the military because conservatives like Erickson have previously questioned Obama’s “support for soldiers and belief in American Exceptionalism.” Basically, Obama hates the military because conservatives claim Obama hates the military. That’s CNN-quality analysis right there. "But the point of citing all the above is not to dwell on how conservatives demonize America’s first black President, manufacturing evidence against him out of their own projected hostility toward him. This is all a part of some much broader picture — an overall poisoning, so to speak, of everything precious to them that escapes their control. We get a hint of this broader picture from another Media Matters post noting how the rightwing media has accused Obama of waging war on all sorts of cherished American holidays: Hanukkah, Christmas, Thanksgiving, Veterans Day, Memorial Day, Easter, Ramadan, Halloween. "Fox News demonstrated the fundamental hypocrisy of its claim that progressives are engaged in a war on Christmas by expressing outrage at Rhode Island Governor Lincoln Chafee because he uses the term 'holiday tree' rather 'Christmas tree' to refer to the tree that will adorn the statehouse during the holiday season. However, minutes later, Fox announced that it would host its own 'holiday wish list' segment." "Bill O’Reilly’s annual fight against the manufactured 'War on Christmas' has become a revered holiday tradition over at Fox News. Just like last year, in December O’Reilly has spent more time on his show discussing the 'War on Christmas' than actual military conflicts. As usual, events O’Reilly identified as a unified 'War on Christmas' were almost always isolated incidents from around the country, usually pertaining to concerns over separation of church and state or efforts to make holiday celebrations more inclusive." "Of course, the idea of defending purely Christian holidays is fundamentally absurd, considering how impure they are in the first place. Easter is basically a spring fertility festival (rabbits, eggs, get it?) and Christmas as we know it is similarly syncretic (as a very unhappy Christian explains at length here). But beyond the absurdity is the right’s poisonous ill-humor — exactly the opposite of the good feelings people naturally bring to these celebrations. 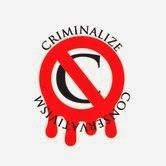 "An even darker perversion is at work in the holidays related to patriotism — Memorial Day, 4th of July and Veterans Day in particular — in which mindless jingoism is promoted, along with a torrent of divisive accusations. The true meaning of patriotism has its origins in the tradition of civic republicanism, of the sort that was practiced by the Renaissance-era Italian city-states. In a world dominated by large feudal hierarchies, with powerful militaries at their command, citizens of republics were collectively and individually responsible for sustaining the sphere of relatively remarkable freedom they enjoyed — including, but not limited to being responsible for military defense. The spirit of patriotism which animated them derived from the fact that they were responsible for continually re-creating the political community that gave their lives meaning. It was a feeling that no feudal subject could feel — patriotism and civic republicanism were inextricably linked. "This is not to say there weren’t other forms of — well, loyalty, if you want. These are as old as humanity itself. They are most positive in the form of family bonds, and decidedly darker in the form of jingoism, with a spectrum of shades in between. But patriotism was more than loyalty. It was ownership. It was identity. And it was a large part of why America initially distrusted standing armies, and sought to protect itself through its state-level militias — which is the real reason behind the Second Amendment. It was not really until the 19th century, with the invention of modern nationalism and mass militaries, that a counterfeit simulacrum of patriotism emerged — one devoid of the critical consciousness that civic republicanism required. "Although America was founded in part on the civic-republican tradition, today we find ourselves with patriotism, nationalism and jingoism all jumbled together and confused. And nothing, ultimately, is more damaging to true patriotism than this, because jingoism and nationalism regard the critically-minded patriot as the most insidious traitor. We saw this played out clearly when Iraq veterans began speaking out to end the war they had been sent off to fight, and Rush Limbaugh referred to them as “phony soldiers' — a smear that he then tried to retroactively rewrite, after he was called on it. "In the civic-republican tradition, soldiers never stop being citizens, too. The obedience they owe on the battlefield as soldiers is entirely limited to that role. Their role as citizens is primary, and requires honesty, candor and critical thinking on their part. Nationalism and jingoism tend automatically toward war, but classical republics were relatively small and potentially fragile political entities. The patriotism that sustained them saw war as rarely necessary, and always dangerous, so it was naturally much more circumspect. "So it is with true patriotism today. It is, significantly, a counterforce to nationalism and jingoism, much more than it is akin to them. And so, for the warmongers, true patriotism is something to be feared, hated and destroyed. This is an even deeper, broader animosity than the anti-Obama obsession I described above. It is an animosity to independent thought, to critical reflection, to care and judiciousness — and also to learning the lessons of history. "This naturally brings me back to my original question — what, exactly, are we remembering on Memorial Day? We can begin by remembering the origins of Memorial Day itself. First celebrated nationally, with funereal ceremonies at 183 cemeteries in 27 states, on May 30, 1868, it was specifically a remembrance of the Civil War dead, originally under the auspices of the Grand Army of the Republic, the organization of Union veterans. Over time, it brought together the remembrance of those who had died on either side of the war. Only after World War I was it expanded to honor all those who have died in America’s wars. This makes it particularly ironic that those at Fox News, and elsewhere in the rightwing media, sometimes seem more interested in starting a new civil war, than remembering the last one. "Charleston, South Carolina…lay in ruin by the spring of 1865… largely abandoned by white residents…. Among the first troops to enter and march up Meeting Street singing liberation songs was the Twenty First U. S. Colored Infantry; their commander accepted the formal surrender of the city." "Thousands of black Charlestonians, most former slaves, remained in the city and conducted a series of commemorations to declare their sense of the meaning of the war. The largest of these events, and unknown until some extraordinary luck in my recent research, took place on May 1, 1865." "As Blight describes, at least 257 union soldiers had died in an outdoor prison at the former planters’ horse track, the Washington Race Course and Jockey Club. Twenty-eight black workmen went to the site, re-buried them properly, constructing a formal cemetery, surrounded by a high white-washed fence. "Then, black Charlestonians in cooperation with white missionaries and teachers, staged an unforgettable parade of 10,000 people on the slaveholders’ race course. The symbolic power of the low-country planter aristocracy’s horse track (where they had displayed their wealth, leisure, and influence) was not lost on the freedpeople. A New York Tribune correspondent witnessed the event, describing 'a procession of friends and mourners as South Carolina and the United States never saw before." "Following the solemn dedication the crowd dispersed into the infield and did what many of us do on Memorial Day: they enjoyed picnics, listened to speeches, and watched soldiers drill. Among the full brigade of Union infantry participating was the famous 54th Massachusetts and the 34th and 104th U.S. Colored Troops, who performed a special double-columned march around the gravesite. The war was over, and Decoration Day had been founded by African Americans in a ritual of remembrance and consecration. The war, they had boldly announced, had been all about the triumph of their emancipation over a slaveholders’ republic, and not about state rights, defense of home, nor merely soldiers’ valor and sacrifice." "Some stories endure, some disappear, some are rediscovered in dusty archives, the pages of old newspapers, and in oral history. All such stories as the First Decoration Day are but prelude to future reckonings. All memory is prelude." 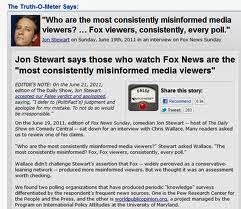 "Which is why I don’t want to tell you what to think this Memorial Day, instead of what Fox News is telling you. I have retold one once-forgotten story. But there are countless others. All I want to tell you is to listen. But you already knew that." 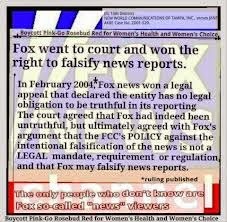 A decent person would be sickened by the continual lies over at Fox "News." 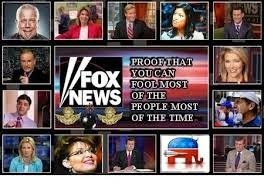 "Fox News is losing younger viewers at an even faster rate than its competitors. With a median viewer age now at 68 according to Nielsen data through mid-January (compared with 60 for MSNBC and CNN, and 62 to 64 for the broadcast networks), Fox is in essence a retirement community ... If it is actuarially possible, its median viewer age will keep creeping upward. (It rose by two years over the course of 2013.)" 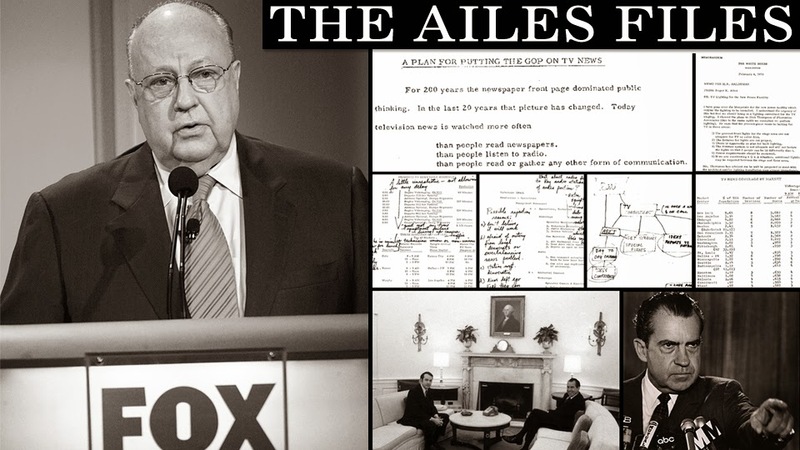 We've posted a few articles about the genesis of the show here: Roger Ailes' Secret Nixon-Era Blueprint for Fox News and here: Understanding The History And Purpose Of Fox News. 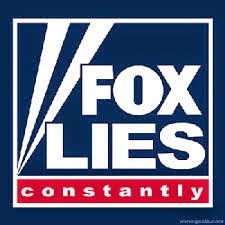 There's more, much more...just do a search on our site for "fox news" and "roger ailes." 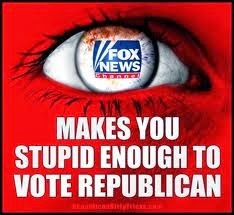 It's gratifying to know that the demographics are doing Fox News in, but in the meantime they're still a sickening bunch, aren't they. 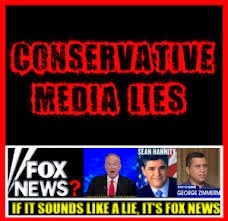 When Conservatism is criminalized, minions of the GOP like this "news organization" will remember Fox Snooze in the deep recesses of their minds. swallowed it, the spit it out on the linoleum."